Named for eastern North Carolina’s beloved pirate lore, the Pirate Pearl is a true treasure tucked away in the pristine, tea-colored waters of the Bay River. 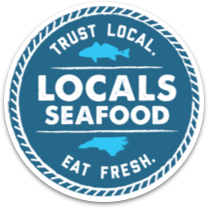 While generally lower on the salinity scale, the meat has a reddish hue, and often a unique flavor we haven’t seen in any of our other NC oysters. 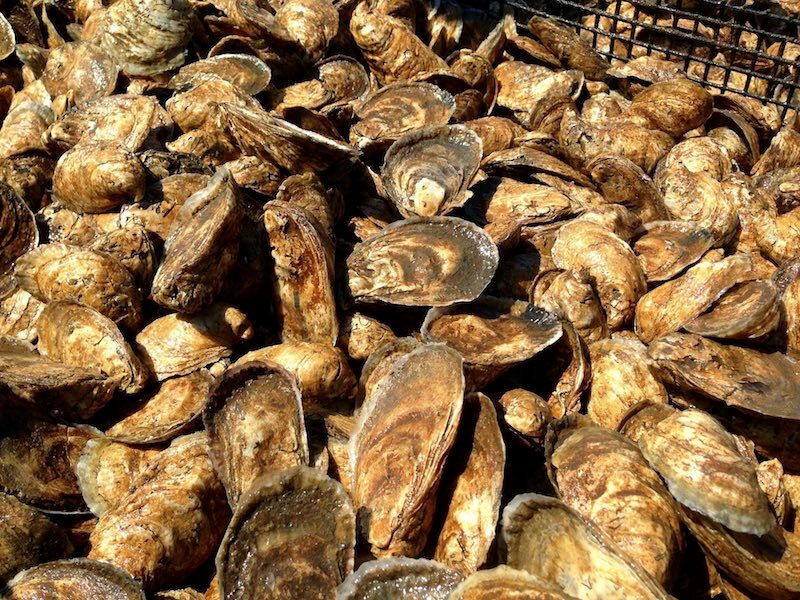 Cultivated oyster grown in the Bay River near Bayboro, NC. 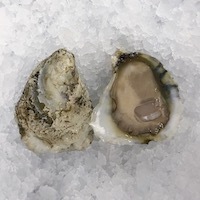 Cultivated oyster grown in Pamlico River near Lowland, NC.